Crime is high in Dallas County, recently Daniel Brown has made an escape from the jail and is back into custody. 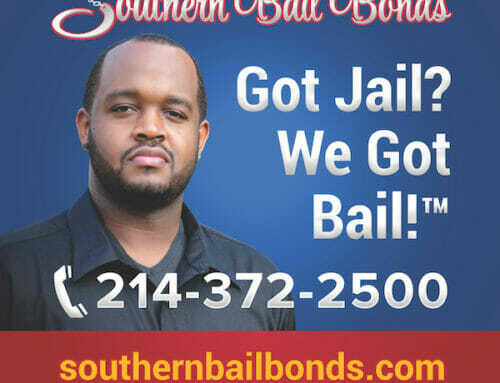 Today, we share with you the current news in the Dallas County area regarding Mr. Brown. 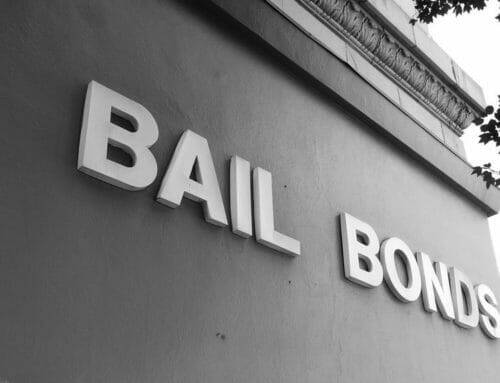 Suzanne Kays Detention Facility’s officers, woke up to a rude shock on Sunday when an inmate who had been arrested on 19th May found his way out through presumably the dock area in the kitchen, where the detainee was assigned to work, according to the County Sheriff’s department. Daniel Brown, 28, was facing five counts of theft charges of property worth close to $30,000. 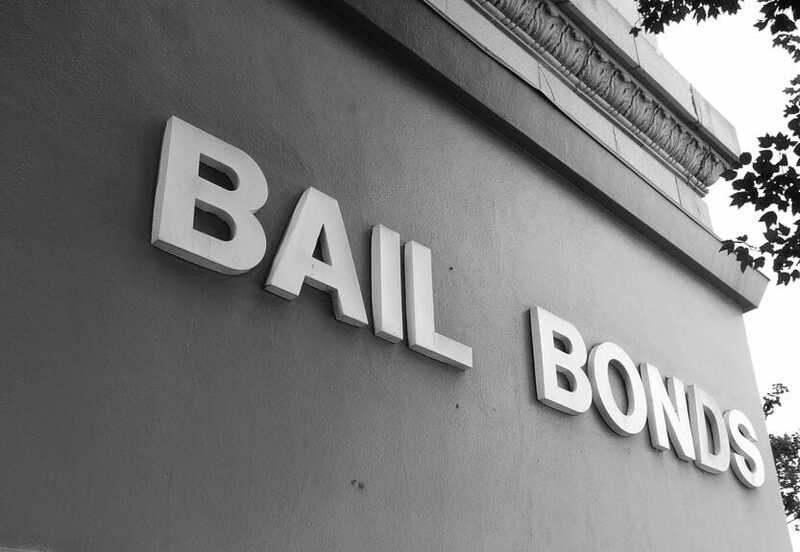 Each charge attracted a bond of $50,000 that amounts to a whopping $250,000. His freedom was short-lived after facing arrest again at Motel 6, near Bush Turnpike and Interstate. 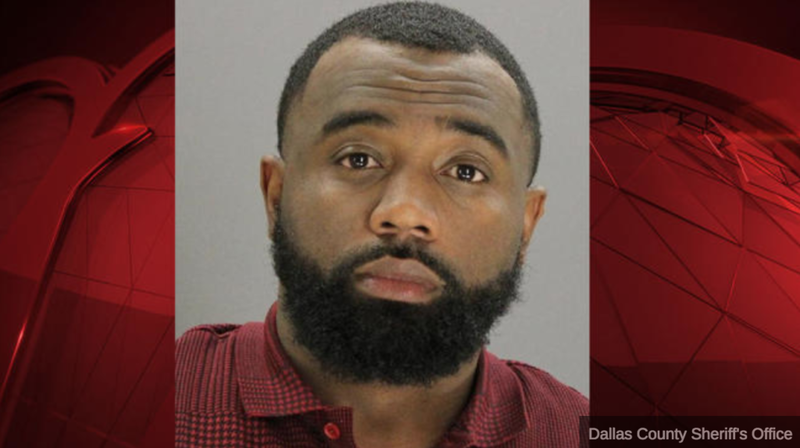 According to Texas Department of corrections and the County Sheriff’s Department, Mr. Brown faced arrest alongside an accomplice, Dieasha Owens. Owens is a suspect of the felony and charged with assisting Daniel to escape. The detectives are yet to establish the exact time, and how Daniel made the escape. The inmate, Brown will now face an extra charge of escaping from prison. 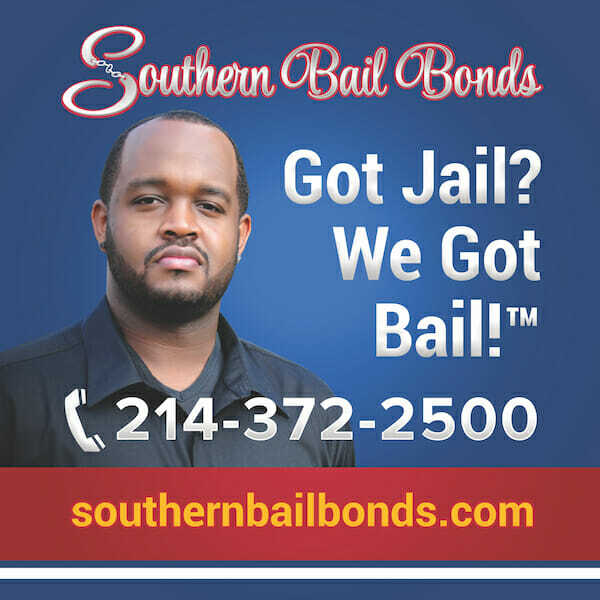 As a Dallas Bail Bonds company, we feel it is important to report these important legalities in the Dallas County area.